The Shoot was a LIVE radio show airing Every Sunday at 4pm ET on MoreLikeRadio.com The Shoot, formerly a wrestling show was launched in April of 2007 by Gary Cantrell and co-hosted by Alan Martin & Diamond K on the BlogTalkRadio network. The show ran for 3 years non-stop airing weekly on Thursday nights and welcoming familiar names from the Wrestling world (Bobby Lashley, Road Warrior Animal, Brutus Beefcake, Chris Masters, & more) as well as the MMA world (Bruce Buffer, Urijah Faber, Mike Easton, Kris McCray, Mike Brown & more) The show gained further notoriety being featured on Sirius XM on the Howard 101 channel. In April of 2010 the show went on hiatus. 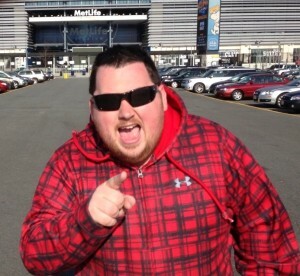 In January 2013, Gary brought The Shoot back on the air. After airing in a few places, The Shoot secured a home at MoreLikeRadio.com in October 2013 as part of the greatest roster of on air talent ever assembled. In 2014 the show ended its run on MoreLikeRadio.com entering yet another hiatus. In July of 2015 the show resurfaced with Gary & Chris being joined by legacy Shoot co-host Alan Martin. The show lasted less than a month. Gary recorded an update in 2017 to announce the official end of the show. Gary Cantrell, a DC area native has been hosting The Shoot since 2007. As a massive fan of Talk Radio, Gary decided to start his own show to share his opinions on the world of Wrestling, MMA & other forms of Sports and Entertainment. Prior to starting up The Shoot, Gary was a Singer/Guitar player in various bands and a solo project. Chris McManamy, 30, was born and raised in St. Louis, MO and still calls it home. 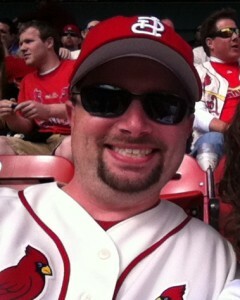 There is no bigger St. Louis Cardinals fan on the planet than Chris. He became the newest co-host of the shoot on August 4th, 2013 from the listener-voted co-host search. He is an avid long time listener of talk radio and podcasts. In April of 2013, Chris took it upon himself to start his own podcast called The Terrible Tech Show. It’s a very very low budget (low as in no budget) tech type show, but he also discusses anything on the table that’s relevant, and you might catch him bitching about anything. 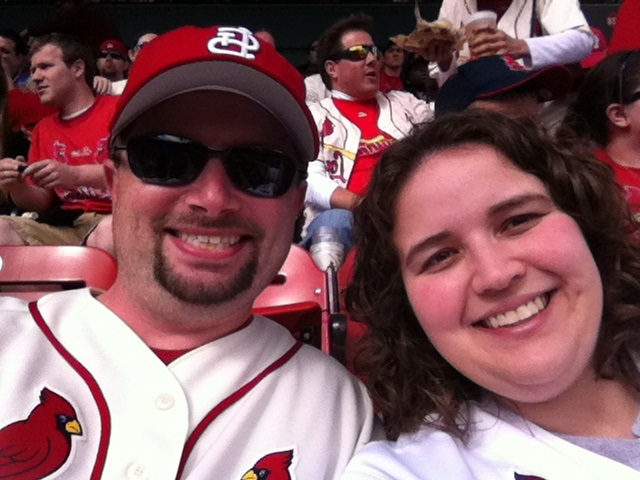 Professionally, Chris is an IT Project Engineer for a reputable St. Louis based IT company. He has been working in the field for almost a decade. There is a good chance if you have an IT/computer related question, then Chris can probably answer it. Personally, Chris is happily married (8 years in September 2013) to Mandy, and they have a daughter, Jessica.